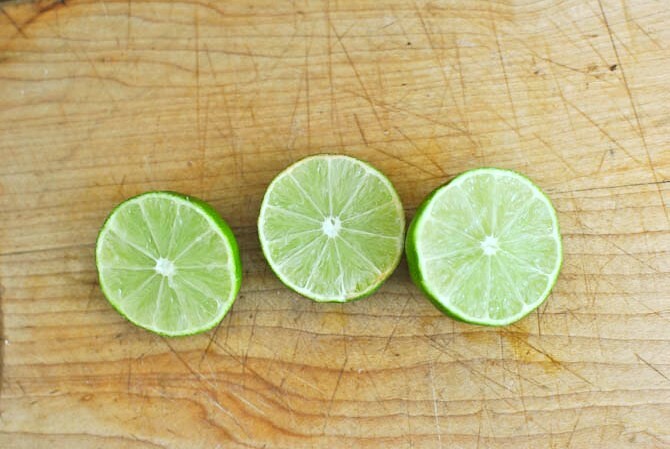 Citrus are some of the most beautiful fruits – each half perfectly divided into sections, so colorful and juicy. 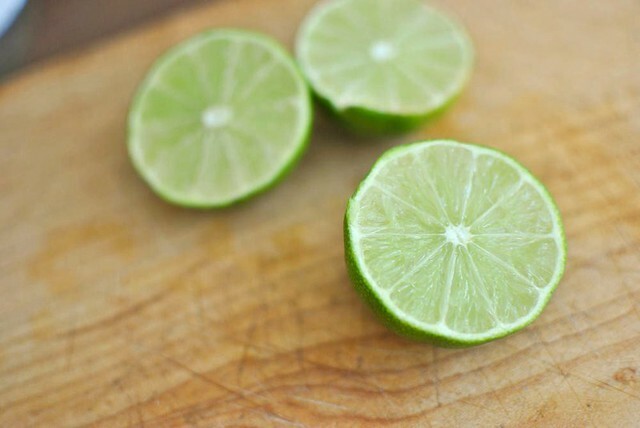 Limes, along with lemons, are my favorite, especially in a cold fruity drink in the summer. Delicious. 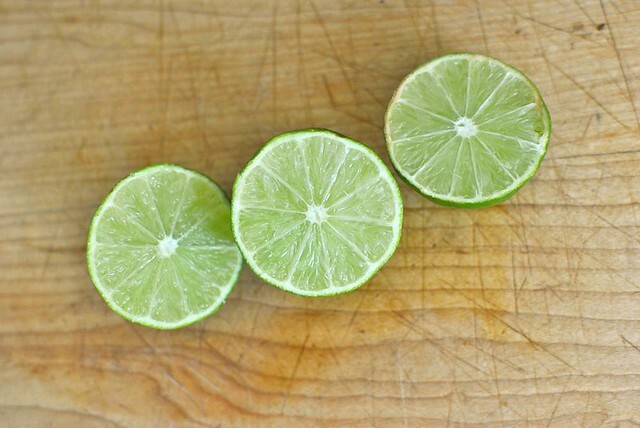 What's your favorite citrus? The theme for the photo challenge this time is green...above are my entries (I couldn't limit myself to one ;)). Want to join? 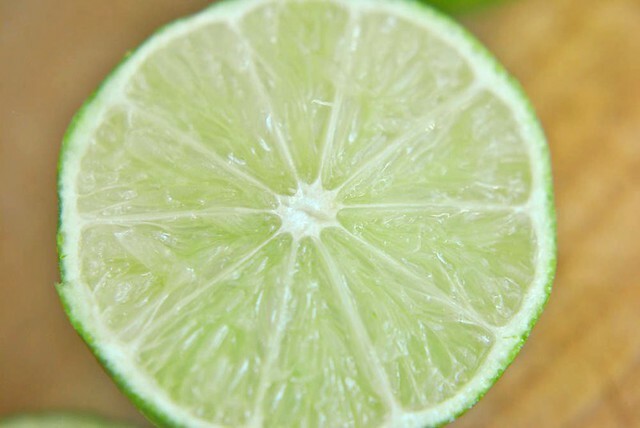 Just write a post containing a photo of something green that you've taken, then come back here and link up! Feel free to grab the above button as well – just make sure that you have some sort of link to me, allowing others to participate as well. 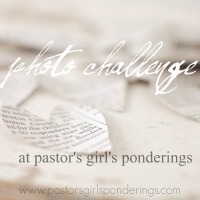 One entry per person please – if you have several photos in your post, please specify which one you are entering. The challenge will end one week from today, Saturday, May 28th, at 9:59pm CST, and the winner will be chosen shortly afterwards. Have fun – and don't forget to visit at least three other entries!